It seems the EOS-7D Mk II is finally coming out on Monday. I have waited so long for this camera. Will you do a complete analysis and field test when you get delivery of it? Love your photos, analysis and recommendations on Canon equipment. Yes John. Monday seems to be the big day. 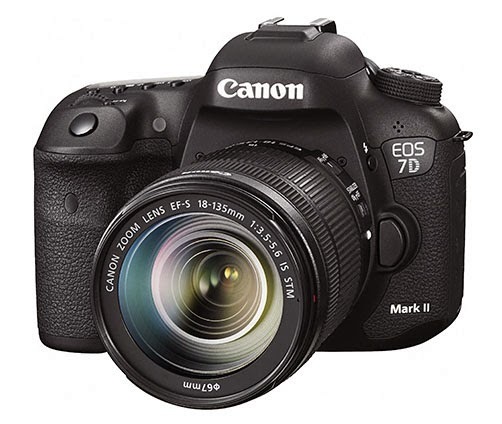 I will take the EOS-7D Mk II on extensive photo shoots and write a complete review of it as soon as possible. Keep checking back on my blog. It's finally going to be here after 4 long years. I will be putting in my order once it's available. Your predicted specs came rather close and I am impressed by the present camera as well. The new one will be another big success for Canon.